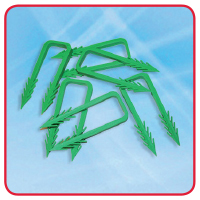 Maincor Pipe Staples are used to fix pipework to EPS or equivalent insulation, which must be a minimum depth of 25mm. They can be installed by hand or by staple gun. (See tools section).